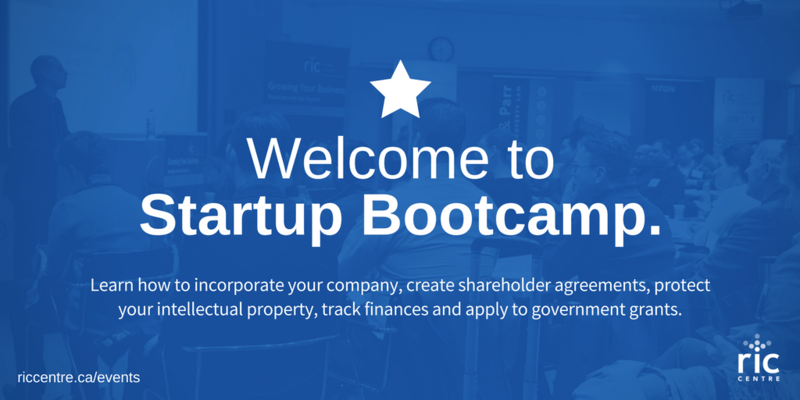 RIC Centre’s Startup Boot Camp is an intensive program that connects early stage entrepreneurs with professional service providers to teach foundational legal, financial and funding basics that will provide a strong start to their business. We are proud to offer our startup entrepreneurs access to professional service providers during bi-monthly bootcamp workshops to help provide basics of starting a tech-based businesses. Our professional service providers will also offer a follow-on opportunity for RIC Centre’s entrepreneurs to meet one-on-one for a more detailed discussion. We’ve forged strong partnerships with top tier organizations (such as Bereskin & Parr LLP, Pallett Valo LLP and BDO LLP) in Peel Region committed to helping entrepreneurs and fostering innovation. Professional representatives from these organizations meet with our clients to understand their business and offer strategic advice catered to each client’s business needs and requirements. Andréa Brinston is a member of the firm’s Business Law Practice and Commercial Real Estate Practice. 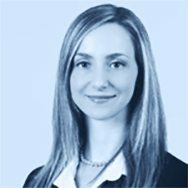 Andréa practices in all areas of corporate and commercial law. She often advises both startup and mature clients regarding general corporate commercial advice, debt and equity financings, mergers and acquisitions, and both asset and share transactions. Andréa also has experience in all aspects of commercial leasing acting for both landlords and tenants. Stephen’s practice focuses on the preparation and prosecution of patent applications in the mechanical, electro-mechanical, and software fields. He advises on IP management and strategic planning and has prepared many patentability opinions, as well as infringement and validity opinions. 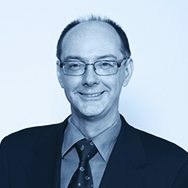 Stephen works with clients to assess IP needs, and has helped to secure patents for a diverse array of clients, including startups, small- to medium-sized enterprises, major multinational companies, and university researchers. Stephen has been proven valuable to his clients in securing their patent rights in diverse technologies, including: automotive; medical devices and imaging systems; electronic devices; communication systems; video and signal processing systems; mass spectrometry; solar power devices and systems; fuel cell technology; internet systems; business methods; and clean tech devices and systems. 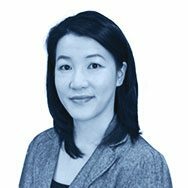 Joanna Ma’s practice focuses on drafting and prosecuting patent applications related to software-based technologies, electrical innovations, and medical devices and applications. She enjoys learning about new technologies from inventors and advising clients on the development of an effective IP portfolio. Through various technical internships, Joanna gained valuable industry experiences. She completed internships as both a Design Engineer and Marketing Engineer in the semiconductor industry, as well as an internship as a consultant. From these experiences, she recognizes the difficulties in managing and balancing the pressures of technological development with business needs. She, therefore, has a unique appreciation of the difficulties for clients of various sizes to manage their IP portfolio and endeavours to accommodate the needs of her clients. 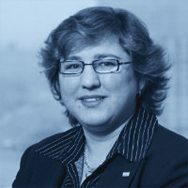 Maria has over 25 years of experience in public accounting and financial reporting, serving a wide range of clients. She joined BDO in 1989 and, three years later, obtained her CMA designation. Over the years, she has worked with a variety of clients providing accounting, audit and advisory services to privately-held and owner-managed businesses. Maria manages the Mississauga office outsourced accounting department of over 12 dedicated staff. She has in-depth experience in providing financial reporting, as well as outsourced accounting, bookkeeping and payroll services to owner managed and small to medium sized businesses. She helps businesses develop and implement strategies to capitalize on their opportunities and is responsible for overseeing all aspects of client service, such as planning, monitoring, and managing the engagement team. Her industry specialization includes manufacturing and distribution, law firms, and associations. 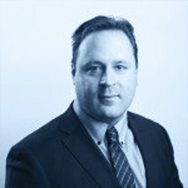 Richard leads the GTA’s technology, media & life sciences team in BDO’s Advisory Services Practice. He specializes in government incentive programs, particularly tax credits to fund growth and innovation. Richard has spent 12 years traveling across Canada helping companies reconcile their work with the government’s expectations. The Scientific Research and Experimental Development (SR&ED) program is one of the more controversial CRA programs and he has participated in CRA policy development, and managed CRA relations in hundreds of CRA reviews. His experience in private sector entrepreneurship and R&D helps him appreciate an owner operator’s bottom line while also applying the scientific know-how within the conventions accountants and lawyers require. As an entrepreneur, Richard developed software technologies for distributed computation, image recognition, and Geographic Information Systems. He has worked with Boeing, Berkshire Hathaway Companies, garage.com, and The Ontario Geological Survey. Note: To become a client, please register here. For more information, please contact Mariya Leslie, RIC Centre Operations Manager, at [email protected] or 289-373-3050 x 204.